Don't mistake this for a SXT. This is a fully loaded Dodge Durango Limited! 2015 Dodge Durango Limited AWD. 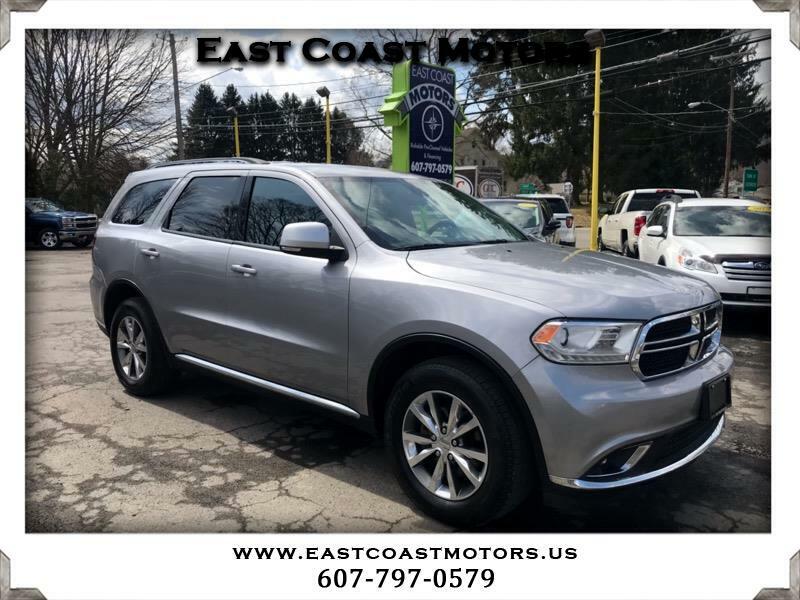 This 2015 Dodge Durango Limited has heated 1st/2nd row seats, heated steering wheel, remote start, 3rd row seating, AWD, Bluetooth, power windows, power locks, keyless entry, and alloy wheels.